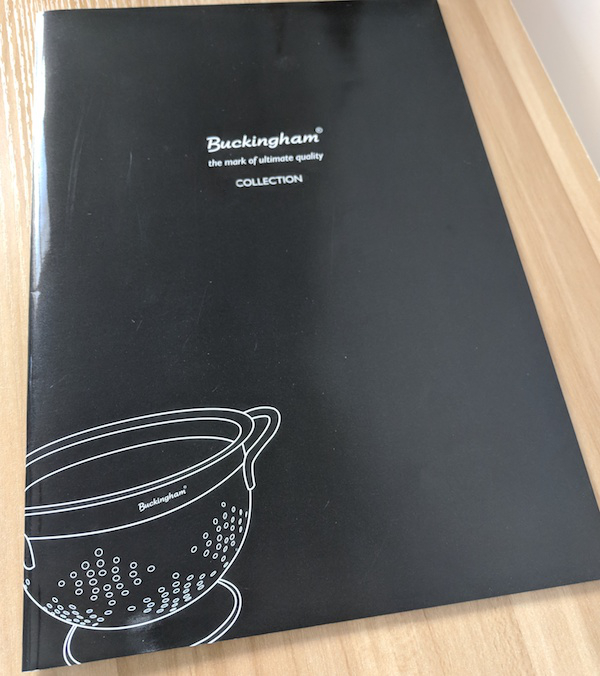 Buckingham specialises in manufacturing professional cookware. Their range includes cast iron and stainless steel cookware, cutlery, storage and pet ware. 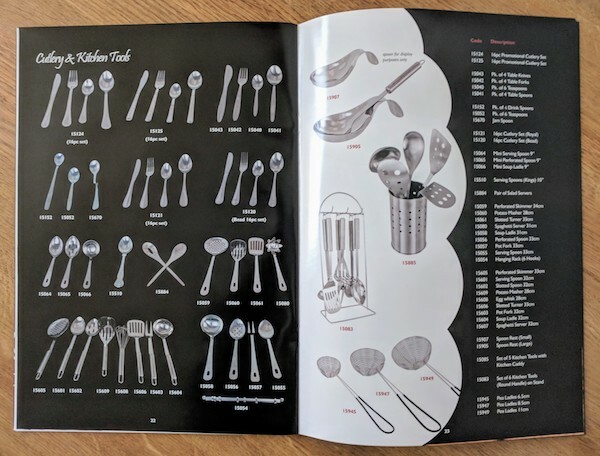 For this project, I was asked to design a 60-page product brochure that contained their entire product range. 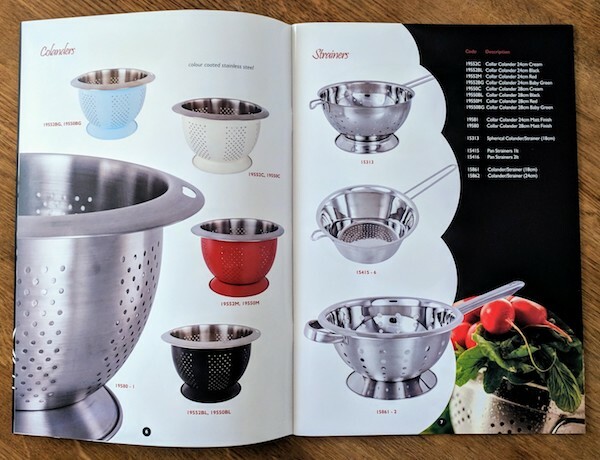 All the product photography was cut out, so they sat cleanly, without any jagged edges, on the page. The brochure was designed using Adobe Photoshop, Illustrator and InDesign. The finished artwork was printed on high-quality gloss paper and saddle-stitched (staple bound).